Welcome to this stage of the process as we prepare for the Plenary Council 2020. Your response will be received as a submission to the Plenary Council. Your input is essential to enable us to ‘listen to what the Spirit is saying’ as we develop the agenda for the Council. Thank you for taking the time to contribute. You can make your submission anonymously or you can provide your details. 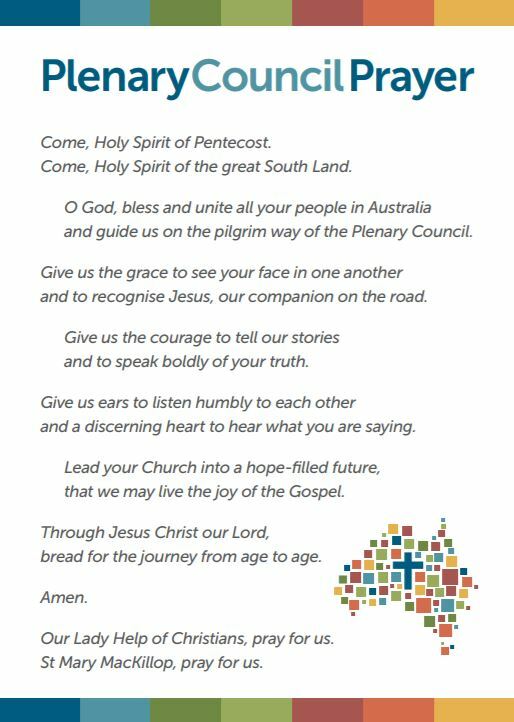 The Plenary Council team will receive submissions online until 6 March 2019.